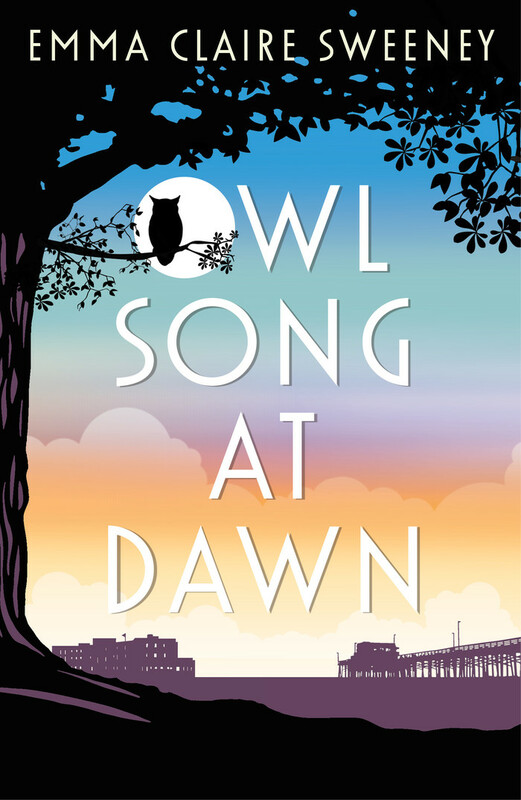 Owl Song at Dawn is a beautifully told debut novel as atmospheric as its title and cover suggest. It’s produced by Independent publisher Legend Press who sent me a pre-publication copy for an honest review. So I’m very pleased that I loved it. As you get older it’s natural to look back on your life’s pleasures and regrets. Maeve Maloney the 80 year old protagonist of ‘Owl Song at Dawn’ is no exception. The book opens when the arrival of an unexpected visitor to Maeve’s Morecambe guest house reignites memories long buried but not forgotten. The story is about loss, grief and paths not taken and the tender love of a family united by the presence of their severely disabled twin daughter. Maeve remembers her childhood from the nineteen fifty’s as she battles through present day challenges to keep the family guest house open and provide a safe haven for the two young people with learning difficulties she has taken under her wing. The scene is quickly set and the story draws you into the world of a teenage girl coping with the rewards and frustrations of living with a twin in a society that fails to understand disability and difference. 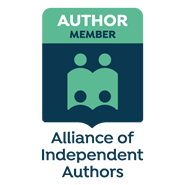 From there the novel compels you to read on to find out how Maeve’s hopes for the future were ruined and if there is still time for her to make amends. It is a beautifully written story with a poignant narrative interrupted occasionally with short paragraphs which read like poems of the phrases and words that Maeve’s twin Edie would have used. The characterisation is very believable and the outcome satisfying as past and present collide together. A lovely read which makes you think.